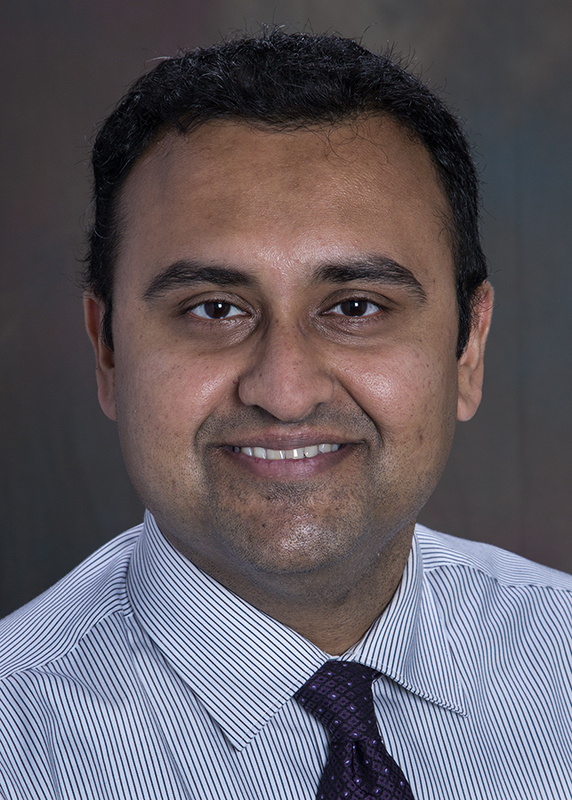 Dr. Falgun Chokshi recently received the Foundation of the ASNR Comparative Effectiveness Research Award for his original research proposal, Diagnostic Yield & Cost of Repeat Emergency Department Head Computed Tomography for Non-Traumatic, Non-Localizing, & Non-Painful Neurologic Symptoms Using Machine Learning. This ASNR award is a grant that recognizes investigators for outstanding work that promises to generate and synthesize evidence comparing the benefits and harms of diagnostic imaging methods or interventions to prevent, diagnose, treat and monitor a clinical condition, or to improve the delivery of care. 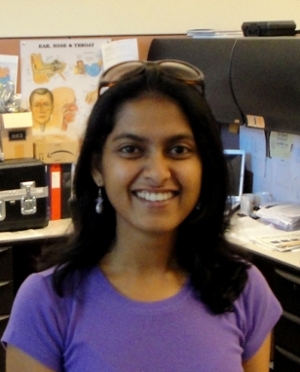 The Department of Radiology and Imaging Sciences is pleased to announce the 2016 Tracy Lynn Faber Memorial Award honoree is Joyita Dutta, PhD. She holds several joint appointments: assistant professor in the Department of Electrical and Computer Engineering at the University of Massachusetts Lowell, instructor of Radiology at Harvard Medical School, and assistant in Physics, Massachusetts General Hospital. Dr. Dutta expressed great appreciation for the award. She will be presented with the award at the 2016 Society of Nuclear Medicine and Molecular Imaging (SNMMI) meeting in San Diego. The Tracy Lynn Faber Memorial Award is given each year to support advancement of women in medical imaging sciences. The Award is given either to an individual (woman or man) who has promoted significantly advancement of women in medical imaging sciences, or to a woman in early- or mid-career who has made one or more significant contributions to medical imaging sciences. 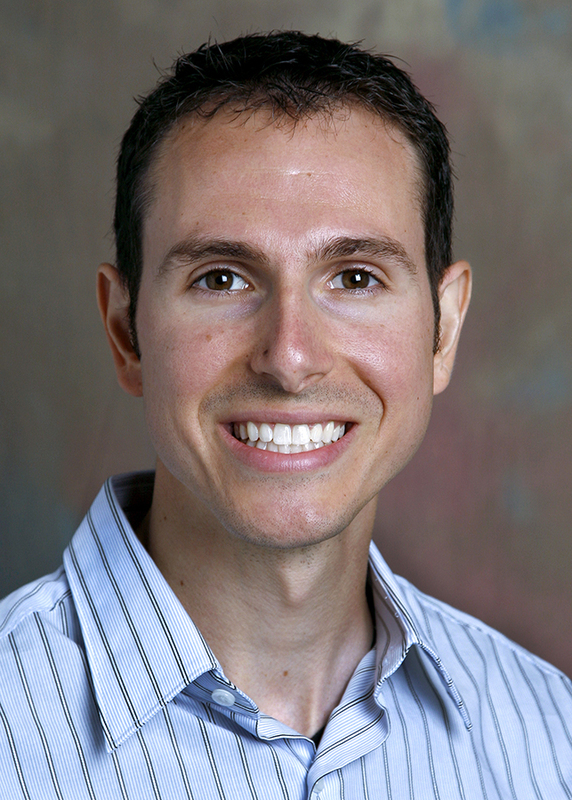 Dr. Paul Harkey was named March Physician of the Month at Emory Johns Creek Hospital. His colleague writes, “Dr. Harkey is very knowledgeable, kind, and cares about his patients and techs. He is very approachable and makes the techs’ job easier.” Thank you, Dr. Harkey, for your dedicated service to our patients, family members and co-workers. Dr. Harkey also has been named Society of Skeletal Radiology (SSR) Councilor to the American College of Radiology. In this position he represents the Society's interests at the annual ACR meeting and provides the SSR's vote on practice parameters and technical standards. 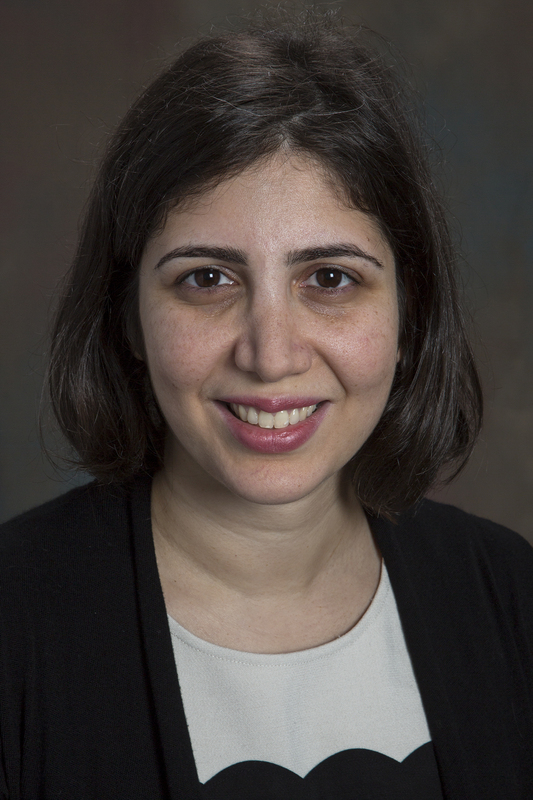 Dr. Gelareh Sadigh has received the prestigious RAHSR Harvey L. Neiman Award for the second time. This award is presented annually to a resident, fellow, or AUR member who submits an outstanding abstract on radiology socioeconomics or health services research for presentation at the AUR Annual meeting. The 2016 award is for Dr. Sadigh’s research, Hospital Website Mammography Patient Information: Most Neither Comprehensible Nor Guidelines Supported. Dr. Sadigh first won the award during her first year of residency in 2014. Invited by the French National Alliance for Life and Health Sciences and the French National Cancer Institute, Dr. Xiangyang Tang is serving on the French Institute of Health and Medical Research (INSERM) Study Section for “Research projects in physics, mathematics or engineering sciences related to Cancer.” This is the 2nd consecutive year of service for Dr. Tang, who looks forward to leveraging his extensive expertise and experience in CT imaging for this important review work with the other international panelists.